Are you affected by depression? Nearly 17.5 million Americans are estimated to suffer from depression at one time or another and in one form or another. Acupuncture performed by a trained chiropractor like those at Balance Health Medical in the Rockefeller Center area of New York City can help with battling depression and the side effects of antidepressant medications. 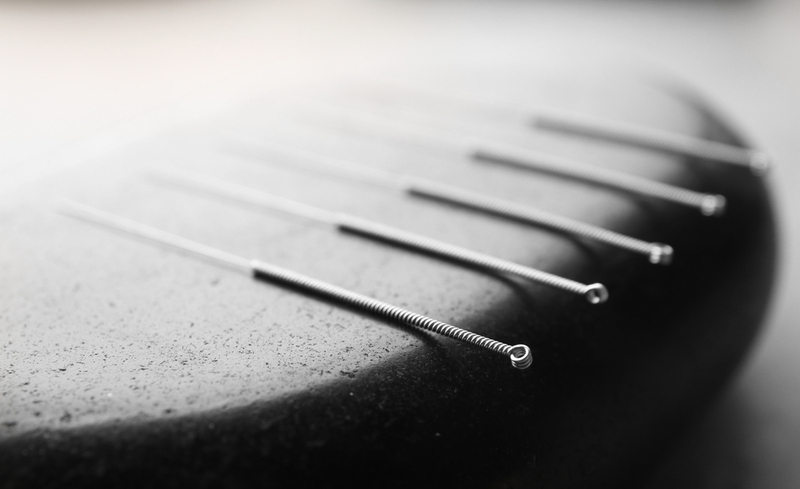 Dating back to ancient China, acupuncture has garnered the interest of western doctors as well. Our well-trained, certified acupuncturist knows exactly how to insert the federally regulated needles into the skin at specific points the Chinese called meridians. Eastern medicine considers these meridians to be areas where the superhighway of your body’s energy – called qi in Chinese medicine – flow can get blocked and that these blocks cause illnesses including depression. It is their assertion that inserting ultra-thin needles into these meridians can release the roadblocks that are holding up the qi and thus, relieve depression. Western science explains how acupuncture relieves depression a little differently. Scientists believe that the insertion of those thin needles triggers the release of mood-altering painkillers found in the brain like serotonin and dopamine. It acts as a kind of physical therapy for the CNS (Central Nervous System), retraining it and the brain to better handle the stress and anxiety that leads to depression. Which, in turn, helps relieve depression and prevent it from returning. The medical and scientific community has conducted several studies on the effect of acupuncture on depression. In one study conducted by the University of York in the United Kingdom, 755 people with diagnosed moderate to severe depression were tested. Seventy percent of the participants were on antidepressant medication which they continued throughout the study. This study found that acupuncture had a largely positive effect on depression, especially when combined with medication and/or counseling. Participants reported a significant lowering in their depression scale as well as relief of sexual side effects of antidepressant medications. In addition, these benefits persisted for three months, on average, after the treatment. Providing services to the 10017, 10019, 10020, 10022, and 10036 area codes, our doctors at Balanced Health Medical have the chiropractic and acupuncture services you need. If you suffer from depression and want to know what acupuncture at Balance Health Medical can do for you, call us today at (212)-755-1717 or stop by our office at 133 E. 58th St #1101 in New York City, NY 10022 to schedule an appointment.